A hearing aid consultation with one of our audiologists is a great way for patients who are interested in obtaining more information about whether hearing aids are a good option for helping with their communication needs. During this consultation, the audiologist will recommend which style and technology level of hearing aid is most appropriate based on your hearing loss, as well as answer any questions you may have about hearing aids. If you make the decision to purchase hearing aids, the next step is a hearing aid fitting appointment. During this appointment, the audiologist will program and fit your hearing aids for your specific hearing loss and go over how to use and take care of your hearing aids. After your hearing aids are fit, you will be seen periodically for follow-up to make fine-tuning adjustments to your hearing aids. 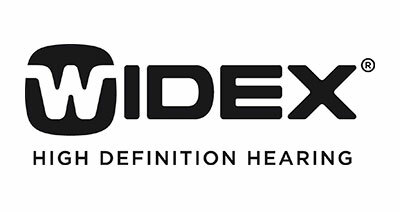 This ensures that your hearing aids are providing the most benefit to you by maximizing your ability to understand speech and providing the clearest, most comfortable sound quality possible. Tiny and inconspicuous, this style of device is the most popular on the marketplace. 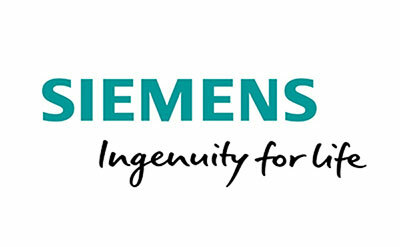 The receiver is placed inside the ear canal and contains thin electrical wires that deliver excellent sound quality. 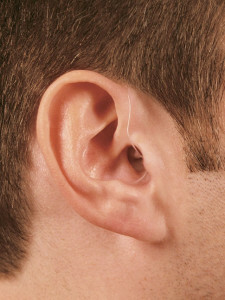 BTEs have a unique design, and are worn behind the ear. 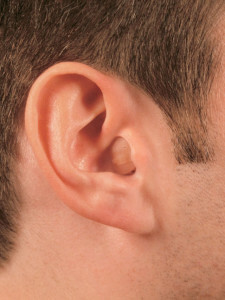 A curved tube transmits sound directly to the ear canal. These units are larger and more visible, but deliver great sound quality. 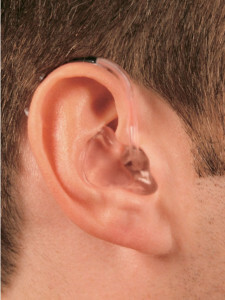 ITE hearing instruments are custom-fit and worn in the bowl of the outer ear. Their larger size makes them visible to others, but the tradeoff is excellent sound quality and a longer-lasting battery. 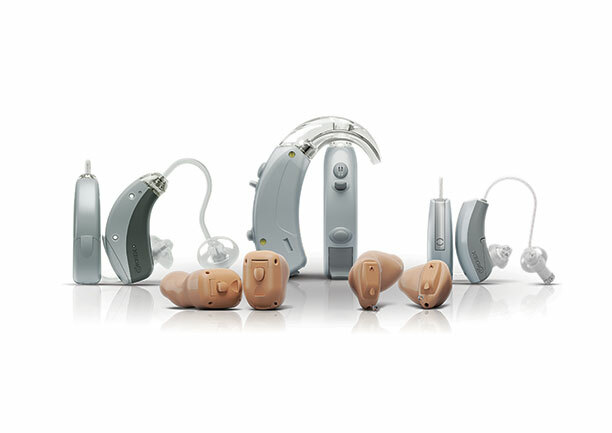 Like ITE instruments, ITC hearing aids are custom-fit, but are smaller and fit further inside the ear. Because of their smaller size, they use smaller batteries and may have less room for advanced features within their casing. CIC hearing aids are custom molded to the contours of the user’s ear canal, where they can be placed deeply enough to render them invisible. This placement enables the devices to be miniaturized without sacrificing sound quality. 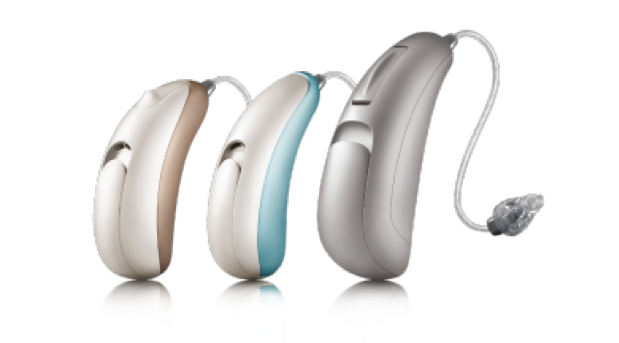 Lyric is a CIC hearing device designed to be worn continuously for up to four months. 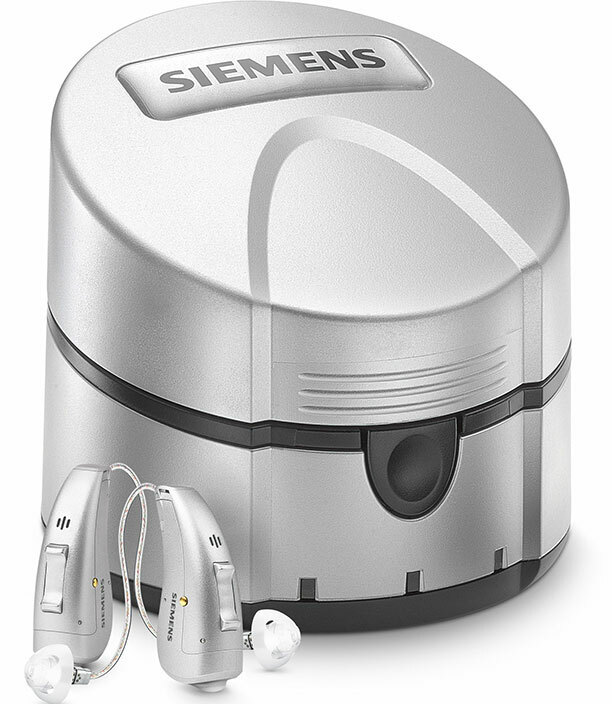 The battery is integrated, making it a truly disposable unit, and is the only extended wear hearing device available today. It is completely invisible, and patients can participate in normal activities, including showering and sleeping, without having to remove it. Bone-anchored hearing aids (BAHA): A BAHA is a type of hearing aid that attaches to the patient’s head above and behind the ear. These hearing instruments require surgery, which implants a titanium screw into the skull. The hearing instrument then attaches to the titanium implant, either by directly snapping onto an abutment that sticks through the skin, or by sticking to a magnet that is part of the implant. The BAHA picks up sounds with microphones, just like a traditional hearing aid. However, rather than putting sound into the ear via a speaker, a BAHA transmits sound into the inner ear by vibrating the skull through the titanium implant. This type of hearing aid is typically used for patients who have a conductive hearing loss, which is caused by a blockage in the middle ear that prevents some sound from reaching the inner ear, rather than damage to the cochlea or hearing nerve. 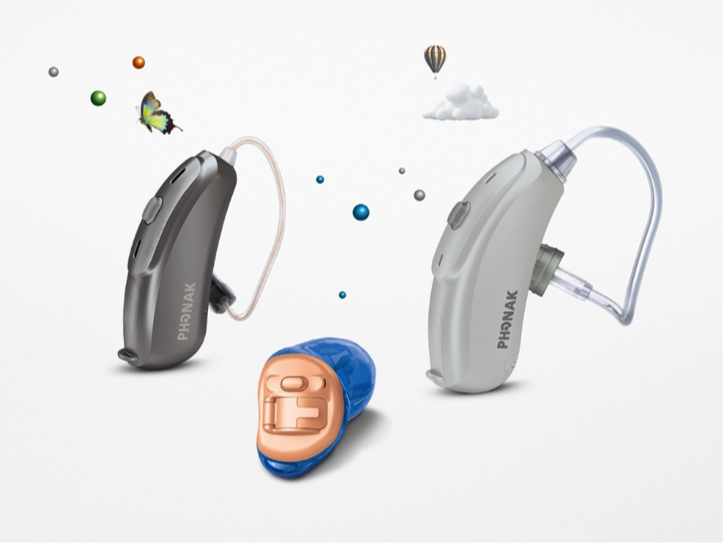 Cochlear Implants: A cochlear implant is a medical device that is designed for patients who have a severe to profound hearing loss and do not receive adequate benefit from hearing aids. 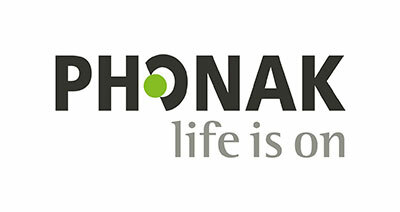 Cochlear implants consist of two parts: the implant and the sound processor. The implant contains an electrode array that is placed into the inner ear and is used to directly stimulate the hearing nerve with electrical impulses. 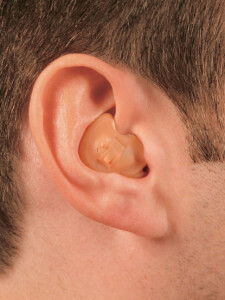 The sound processor, which looks much like a behind-the-ear hearing aid, picks up sounds with microphones, processes those sounds, and transmits them to the implant, which is underneath the skin. Cochlear implants do not restore normal hearing, but can give patients a greatly improved ability to hear sounds from their environment and understand speech.